Also for big feet we have the solution! This Roces Oversize Inline Skate is equipped with a 90mm wheel size with a wheel hardness of 82a. With the new quick lacing system the lacing came not too short on this model. 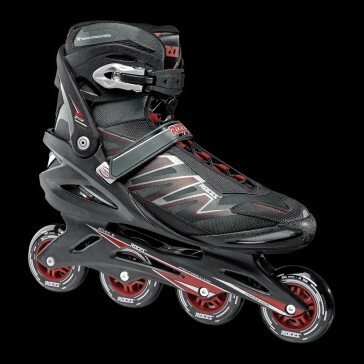 For decades the Italian skate manufacturer Roces has been on the market with the development and distribution of sport inline skates. The skate is equipped with a super stable cuff with improved power transmission from upper shoe to frame. The frame is a fiberglass-polypropylene composite frame with 4x 90 mm Roces Wheels. 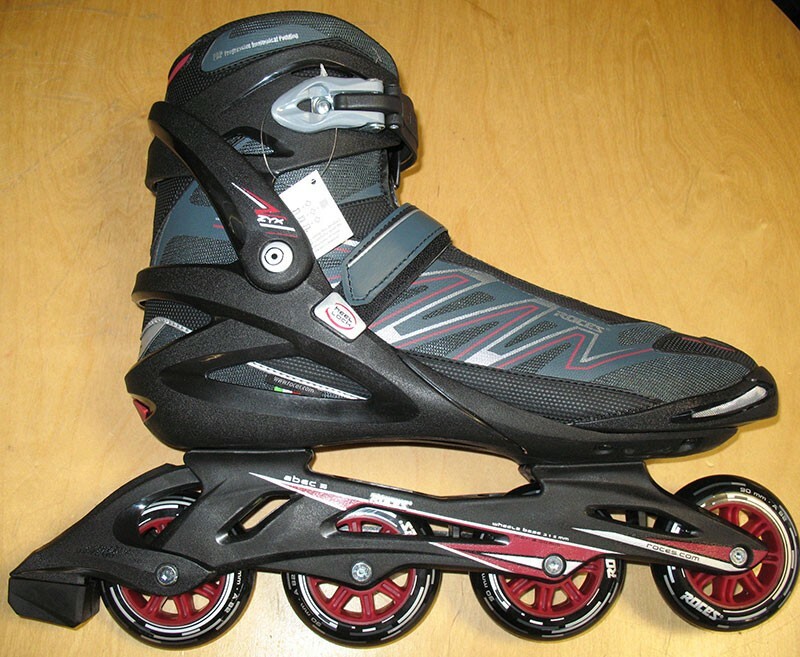 Lightweight and articulated inline skates enable Shock Absorber technology.